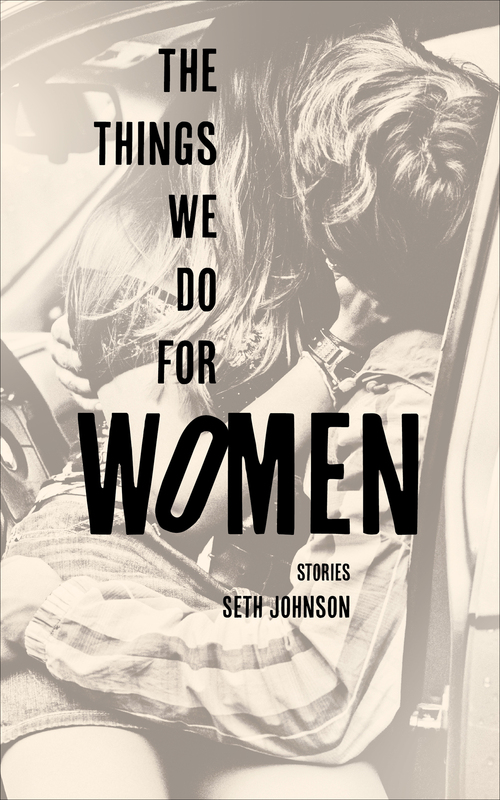 Seth Johnson is a high school dropout who now has a BA in English from Western Kentucky University and an MFA in creative writing from Murray State University. He has worked as a transmission mechanic, a heating and air conditioning installer, and a technical writer for a large corporation. He lives in Louisville with his wife, daughters, and two dogs. 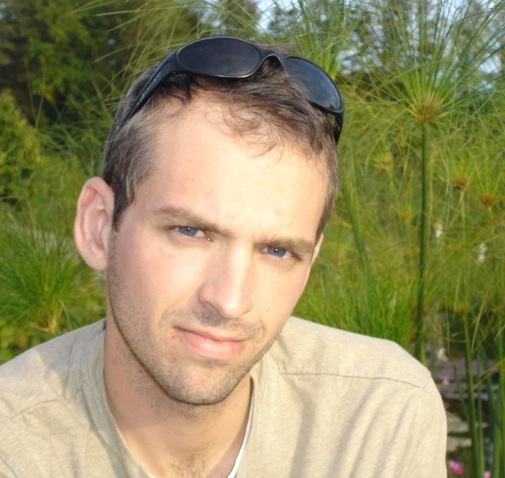 In 2015, Seth was awarded the inaugural Kentucky Writing Fellowship by the Baltic Writing Residency.